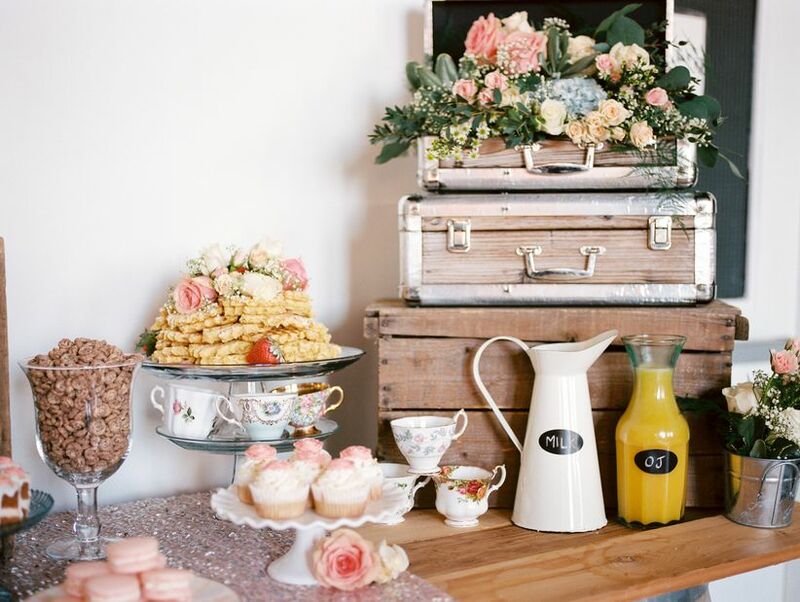 Post-Wedding Brunch 101 | Wedding Ideas ARE YOU A VENDOR? The post-wedding brunch is the party after the party. It’s the last event in a long line of soirees and is typically the most laid-back of the bunch. 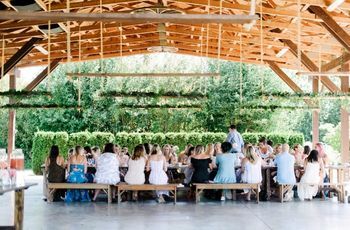 If you’re thinking of having a few guests for a meal and mimosas after your big day, here’s everything you need to know. This is post-wedding brunch 101. What is a post-wedding brunch? A post-wedding brunch is a (usually) intimate follow-up event that allows guests to have a bit more face time with the guests of honour. It’s the last hurrah of all the wedding shenanigans. 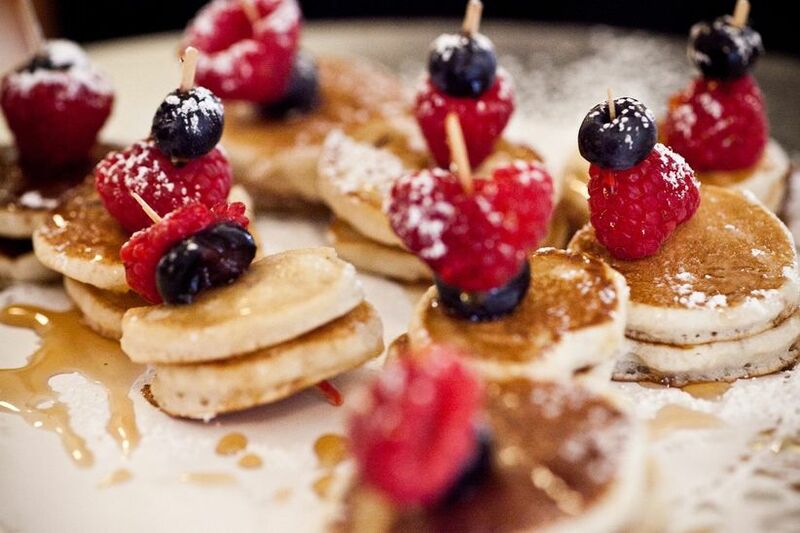 When should we hold out post-wedding brunch? The post-wedding brunch is typically held the day after the wedding, acting as a send-off event for your guests. If you’re hosting a destination wedding and your guests are sticking around a little longer, you can save it for two or three days after your wedding, but you’ll need to ask everyone about scheduling. Where should we host our post-wedding brunch? You’ll want to choose a restaurant or event venue that’s close to where you’re hosting your wedding and where most of your guests are staying the night. This will make it easy for everyone to find. If you’re looking to save some money, you can even hold it at your home or a friend or family member’s place. Who should we invite to our post-wedding brunch? Usually, the guest list for a post-wedding brunch is limited to close family members, the wedding party and out-of-town wedding guests. However, if you have the space and the budget, you can expand it to fit a few extra friends and relatives, or even your entire wedding guest list (if you really want to go all out). What should we serve at our post-wedding brunch? This depends on the style of post-wedding brunch you plan on hosting. 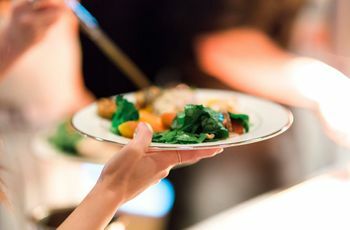 If you want to have a full sit down meal, you might want to serve plated entrées and give your guests options (think eggs benedict, omelettes, full englishes and other breakfast staples). 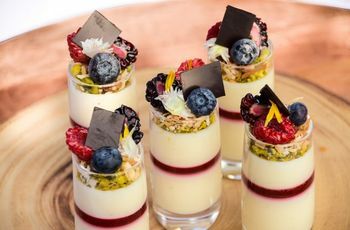 Alternatively, if you want to do something more casual (and less expensive) you can do buffet-style with fresh fruit, cereals, breads and spreads. 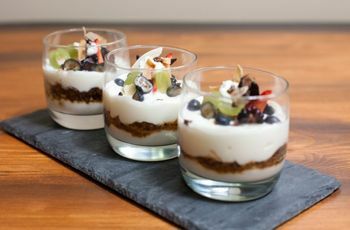 Remember to have options on hand for all of your guests, including those with food allergies and dietary restrictions. 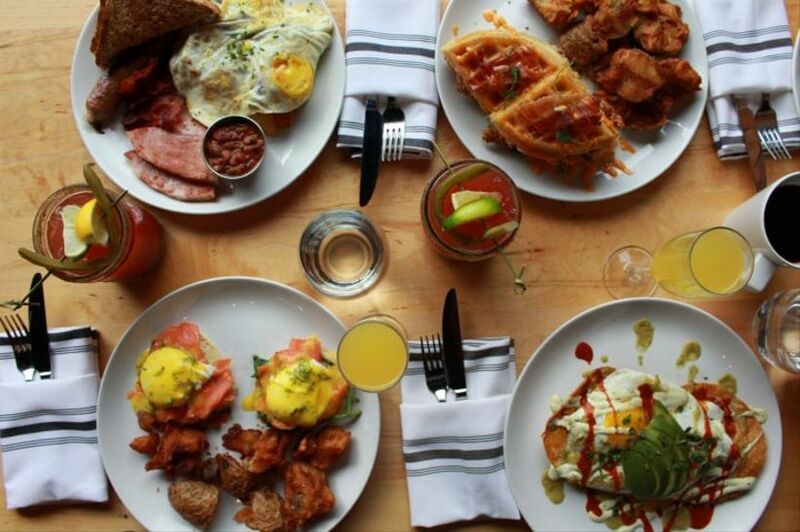 How much should we spend on our post-wedding brunch? There’s no set number, it’s really just what your wedding budget allows for. We highly recommend taking care of all your wedding details (and we mean all of them) before you start booking anything for your post-wedding brunch. 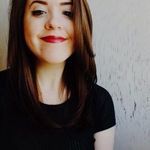 If you find that you don’t have enough $$$ left to throw a full-blown party, you can have a more intimate breakfast with a handful of guests at a local restaurant or at home, or skip the event altogether.